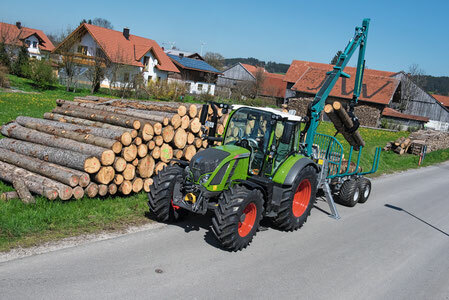 The design of the tractor models has always been carried out with a view to forest applications. Forestry cab, TwinTrac reverse drive control, narrow fenders, special forestry tires with valve covers, xenon lamps and a smooth under body make Valtra the perfect companion for harvesting operations as well as for the transport of timber, but also for cutting, mulching, transportation and other forest activities. Schlang & Reichart, from Rettenbach am Auerberg, has been known for its professional winches for over 68 years. The excellent rope winding systems, amongst other aspects, make S & R winches extremely popular. High quality forestry winches from 3 to 8 tons of pulling force with an excellent price-performance ratio. 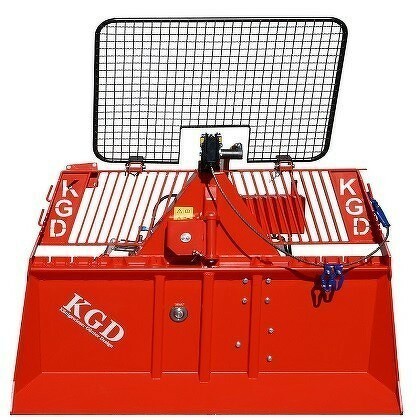 The winches are characterized by robust construction, being made entirely from high-strength ST52 steel and powder coated both internally and externally in order to achieve maximum corrosion resistance. 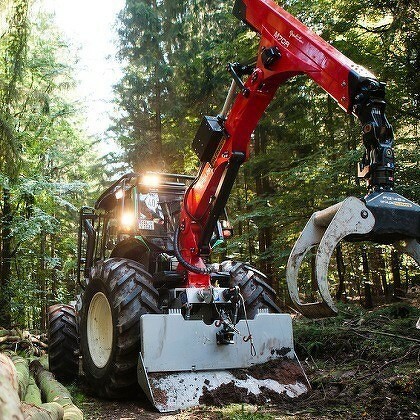 "Expertise and focus on forestry technology"
By asymmetrically arranging the spikes in the chain mesh, Pewag developed a new generation of forestry chains. 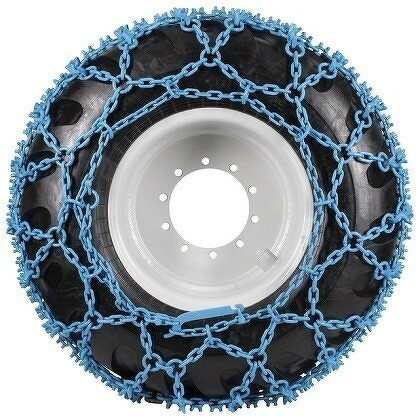 The innovative spike arrangement increases grip and stability, therefore the chain is particularly well-suited for heavy-duty forestry use on difficult grounds. 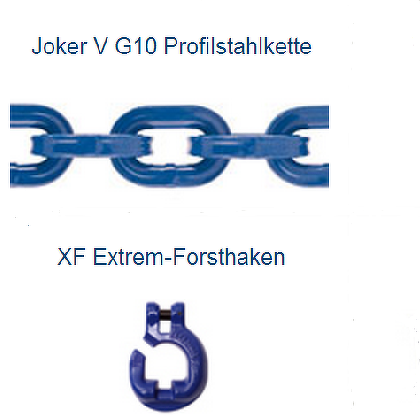 The most comprehensive range of choker chains and forestry accessories both in G 8 and G 10 for the toughest applications. The long time expertise and position of Pewag as market leader in this segment is clearly underpinned by a variety of innovations (e.g. the JOKER profile steel chain, the GBGV sliding shoe or the XF extreme choker hook).